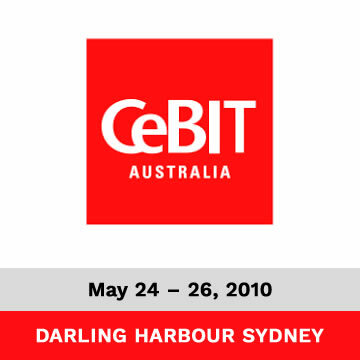 CeBIT, the leading IT exhibition & trade show event in Asia Pacific was held at Darling Harbour, Sydney, NSW, Australia from May 24 – 26, 2010. Trinetra Wireless – a leading provider of GPS Vehicle Tracking & Fleet Management Solutions participated in this year’s show, CeBIT Australia 2010. 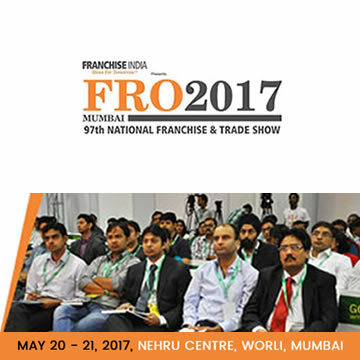 In the present global market scenario, it is crucial for organizations to locate and track their vehicles anytime anywhere. Trinetra Wireless offers technology-driven, cutting-edge and cost-effective fleet management solutions for companies to manage high-value assets. 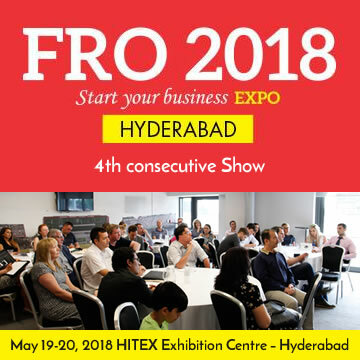 We were continually seeking innovative ways to strengthen customer relationships and we actively participated in various trade show events across the globe. At CeBIT Australia 2010, Trinetra displayed its holistic Fleet Management System, that can virtualize the monitoring and management of an organization’s fleet. 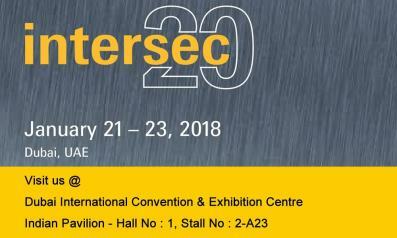 Our Stand J-58 housed industry experts who delivered keynote presentations on GPS Vehicle Tracking & Fleet Management Solutions that catered different transportation verticals by providing excellent visibility, control and security in real-time. 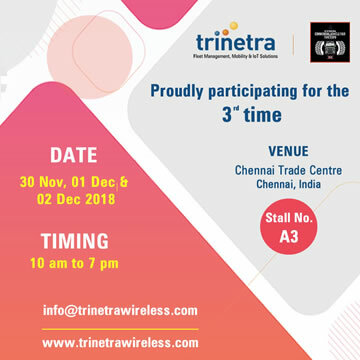 Trinetra took advantage of this fair’s B2B potentialities to demonstrate its Fleet Management Solutions to the Australian business owners and other prospective global customers. 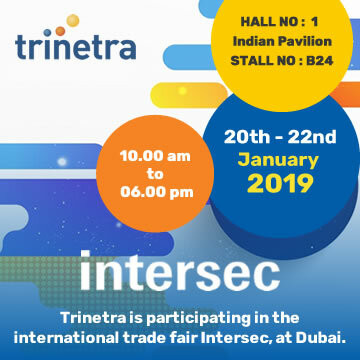 Trinetra adds momentum to your business including generation of new revenue streams, increased profitability for the future, cultivation of strategic relationships, expansion of prospective customer base and enhanced brand awareness.